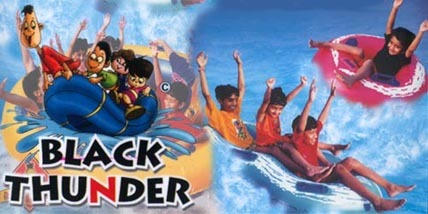 1.A coupon entitles either a Adult or Child (above 3 years) to enjoy the games at Black Thunder for one full day. 2.Coupon is valid for 60 days from the date of issue. Price: $ 11.95 x Nos. Shorts, Bermudas, Towels, Lockers on rental with refundable advance. Professional nurses availble for First Aid. Well connected by road and rail from all the places to Coimbatore. From Kodaikanal - 200 Kms.